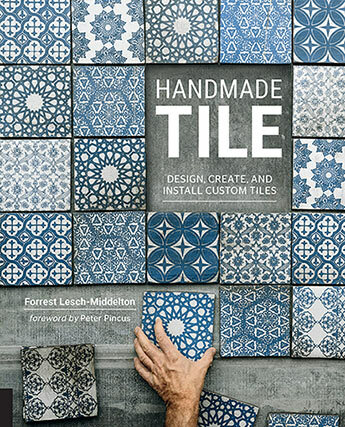 Handmade Tile is the contemporary bible for ceramic artists and anyone interested in custom tile installations-from making, designing, and decorating to designing your space and installation. 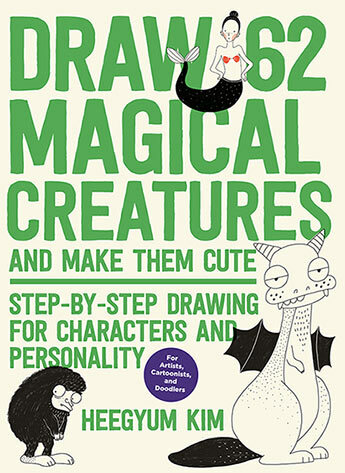 The exciting follow-up title in Quarry's delightful new illustration series, Draw 62 Magical Creatures and Make Them Cute features how-to visual instruction and variation ideas for 62 different magical characters, with room for readers to add their own! 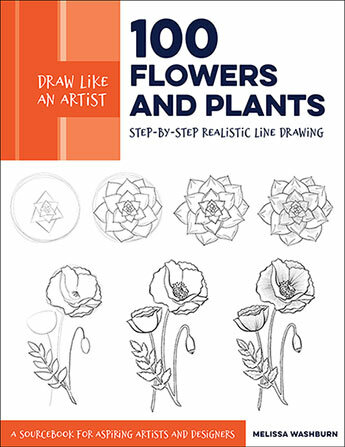 100 Flowers and Plants (Draw Like An Artist) takes readers, step by step, through drawing a variety of botanical structures. Let the wisdom and enchantment of timeless fables and fiction help you achieve your creative goals! 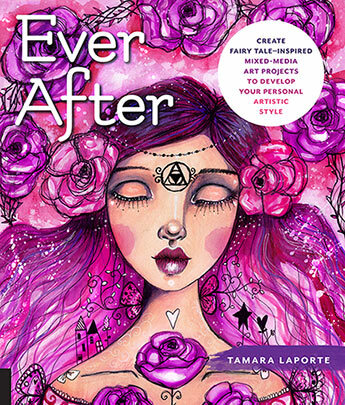 From celebrated mixed-media artist and author of Create Your Life Book Tamara Laporte, this is a rich collection of step-by-step mixed-media art lessons inspired by fairy tales, folk tales, and classic fiction. 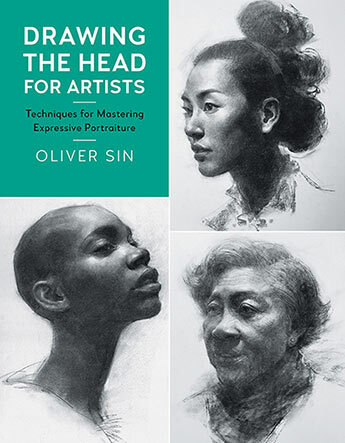 Drawing the Head for Artists teaches time-honored techniques for drawing the human head and portrait in charcoal, graphite, and other classic drawing mediums. 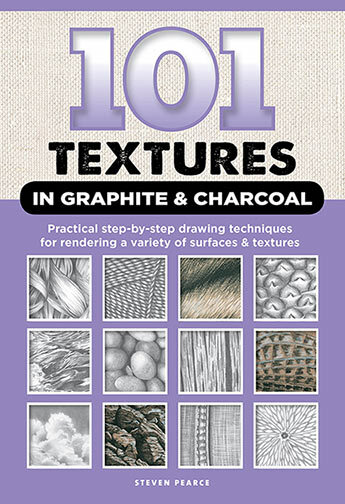 Provides artists with step-by-step instructions for learning how to draw a wide variety of the most common textures and surfaces. Primary aged children will enjoy a broad range of 46 projects in sewing, embroidery, weaving, and fibre crafts. 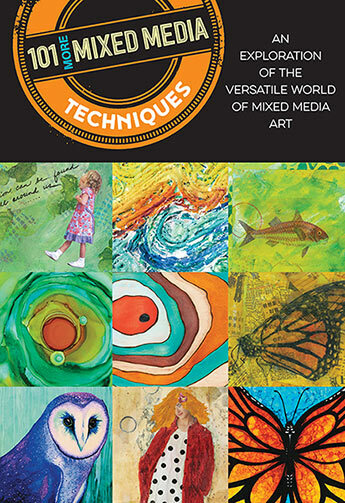 Includes more than 100 easy, step-by-step lessons from talented mixed media artists, allowing you to explore and develop your own unique style and artwork. 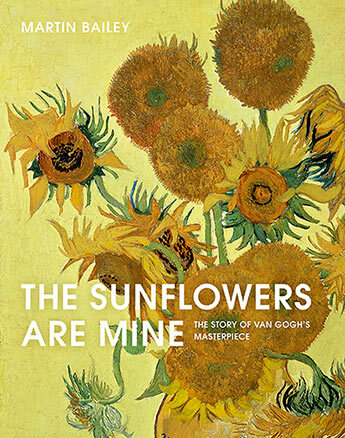 Leading Van Gogh specialist Martin Bailey explains how and why Van Gogh created the iconic Sunflowers paintings. 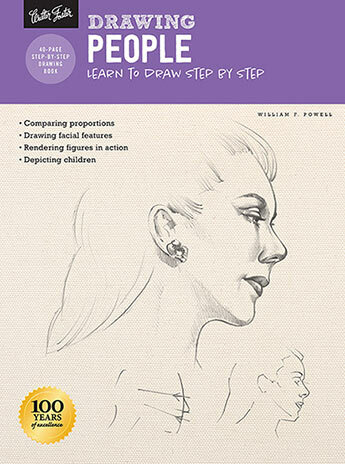 With drawing tips, techniques, and step-by-step projects for drawing the human form, Drawing People is the perfect resource for beginning artists ready to enhance their graphite pencil drawing skills.